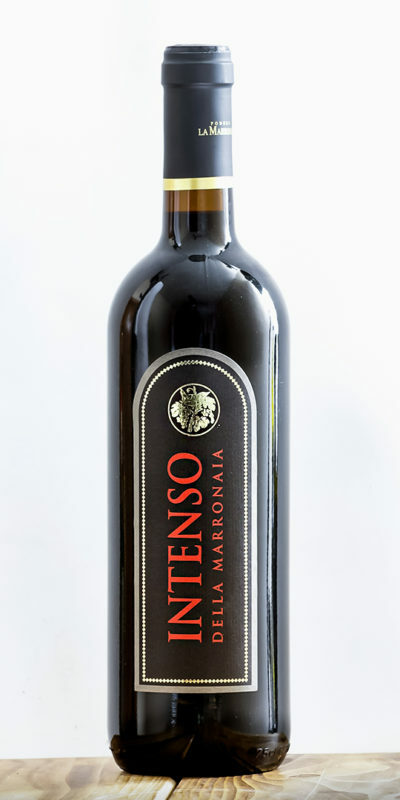 Santuccio della Marronaia is the Vin Santo from the Podere La Marronaia, the traditional sweet wine of Tuscan conviviality. It is unmissable at the end of the meal as an accompaniment to dessert, in particular, with the famous Cantuccini Toscani, biscuits made with almonds. Santuccio comes from a skillful blend of Trebbiano and Malvasia Chianti grapes, and is the hospitality and friendship wine to be sipped after a meal with a base of dried fruit pastries, such as the traditional Cantuccini typical of Siena. 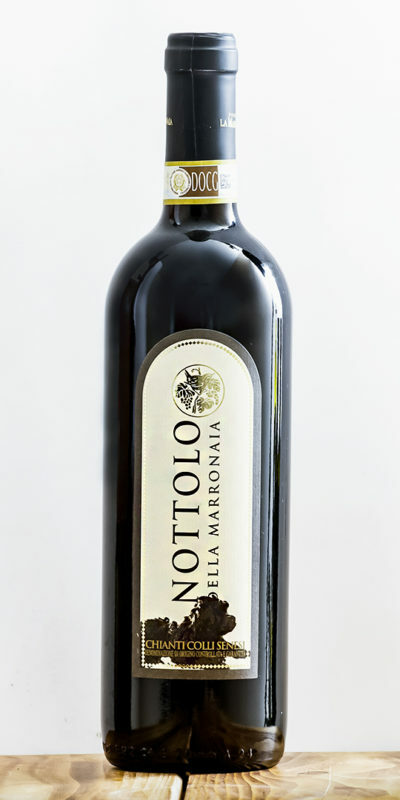 Santuccio della Marronaia is a sweet dessert wine that achieves a 16% alcohol content, the result of careful production of certified organic grapes that grow in the vineyards of Podere La Marronaia at an altitude of 380 meters. The grapes are harvested by hand and divided according to the quality. The grapes are then laid out to dry on mats for about three months. This procedure removes excess water and makes for a very sweet wine. At a later date the grapes are gently pressed and the juice is fermented, being aged for 6 months in steel tanks and then aged in the bottle. Taste: evokes clear floral aromas and a fresh, slightly sweet flavor defined by fruity notes. It is served at the optimum temperature of 18 ° C and goes perfectly with all kinds of pastries and dough with dried fruit and spices. 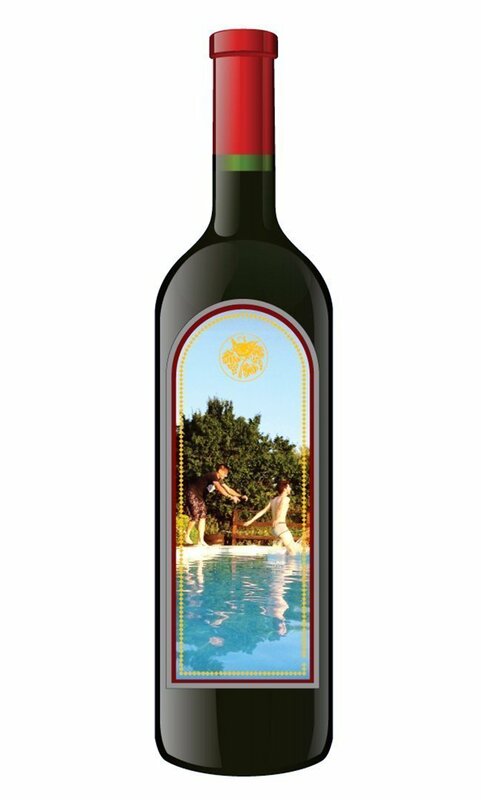 We bought this delicious sweet wine after a wonderful wine tasting dinner at Podere La Morronaia, and brought it back to the US to share with our family and friends. Everyone loved it! If you disable this cookie, we will not be able to use the e-commerce. This means that every time you visit this website you will need to enable or disable cookies again.